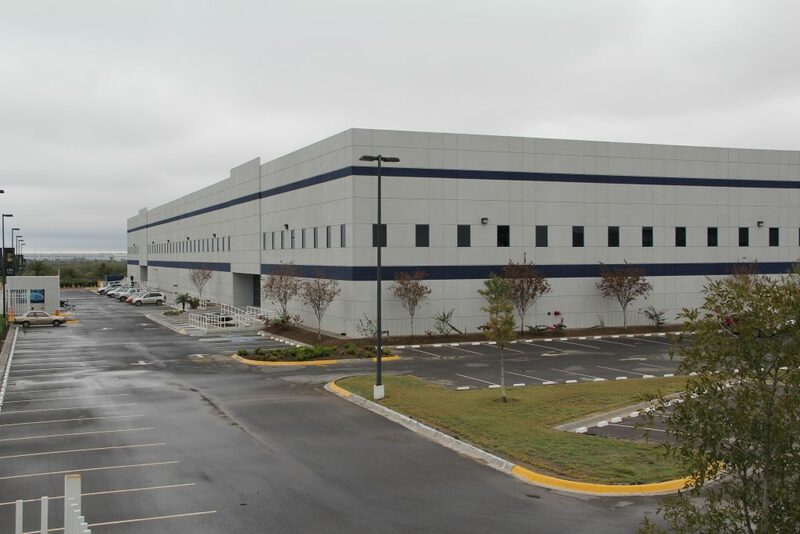 Our 23 distribution centers throughout Mexico and our warehouse operations in Houston extend a powerful geographic advantage to companies that are looking to quickly distribute their goods. 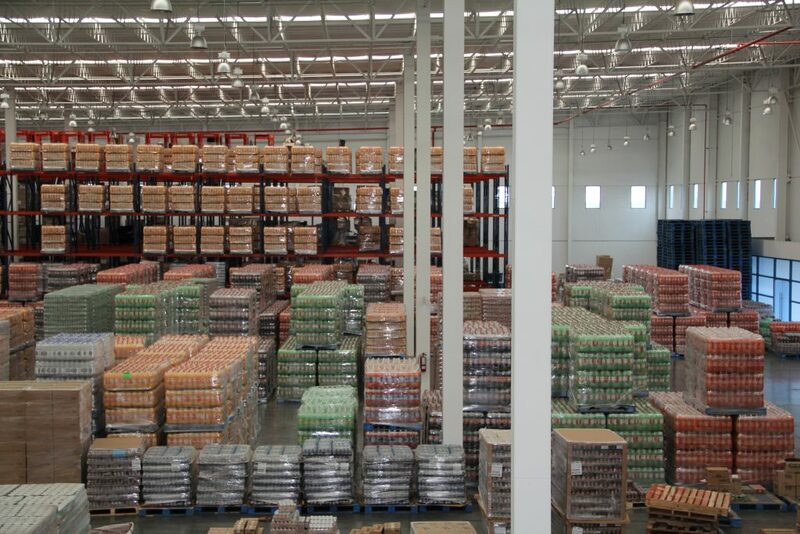 We set ourselves apart from the competition by offering more flexibility and efficiency, all the while focusing on creating customized solutions for our customers, while also tailoring warehouses and distribution solutions, designed to fulfill their strategies and long term requirements. You will be better able to focus on the strategic areas of your business such as sales, marketing, and product development. From our Texas location, we serve inbound shipments from Mexico, Europe, and South America. Our cross-border expertise will allow for your company to take advantage of new business opportunities in Mexico and Latin America. Equipped with the highest standards of quality and safety.